If you have lost a loved one by suicide, you shouldn't feel alone. At Hector’s House, we have personal experience of the unique grief after a loved one has taken their own life. 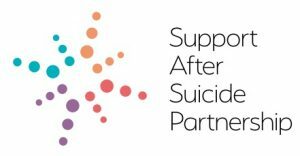 Sometimes those who take their own lives don’t realise that we won’t be better off without them. Those left behind will feel gut wrenching pain and loss. If you are contemplating suicide, please understand that we would do anything to help keep you alive. It is so hard on those left behind to deal with the utter and total devastation. Suicide has stigma attached. 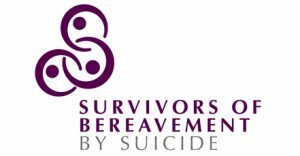 It is difficult enough for someone to come to terms with the death of a loved one in other circumstances, let alone by suicide. Often, we don’t have any answers. We don’t always know why someone took their own life. Those left behind after a death by suicide can be in absolute shock and bewilderment. 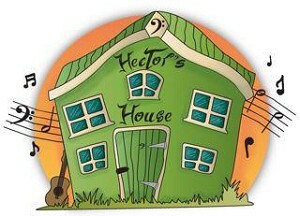 Hector would hate to see the effect his loss has had on his family and friends. If only he had understood how hard his loss is felt and how difficult it is for those left to carry on. If you are reading this, it may be because you are suffering because you are someone left behind. We have been through this loss. It is important to know that you are not alone and there are places where you can get help for you, your family and friends. After a while, you will be able to carry on and eventually move forward. But do not try to do it on your own. Ask for help. Please don't suffer alone. Here are two wonderful organisations that you can turn to.